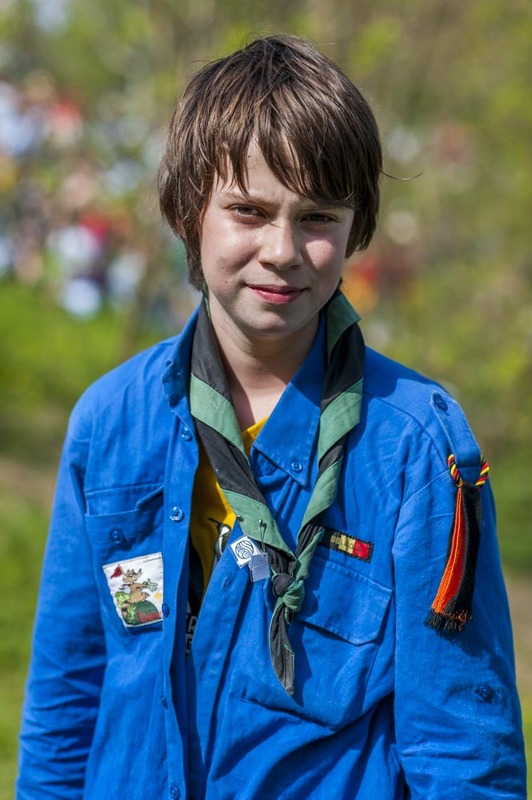 Be scout was a massive scout meeting of the Belgian Scouting Federation "Les Scouts"
To show how diverse were the profiles of scouts, we have launched the "humans of Scouts "project during this meeting. 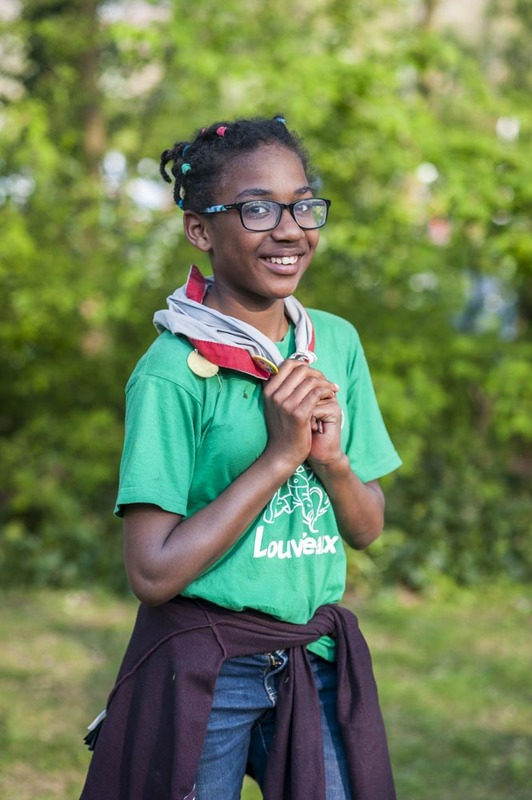 We've taken hundreds of portraits of teenagers, children and adults of out movement and were astonished by the diversity of our public. 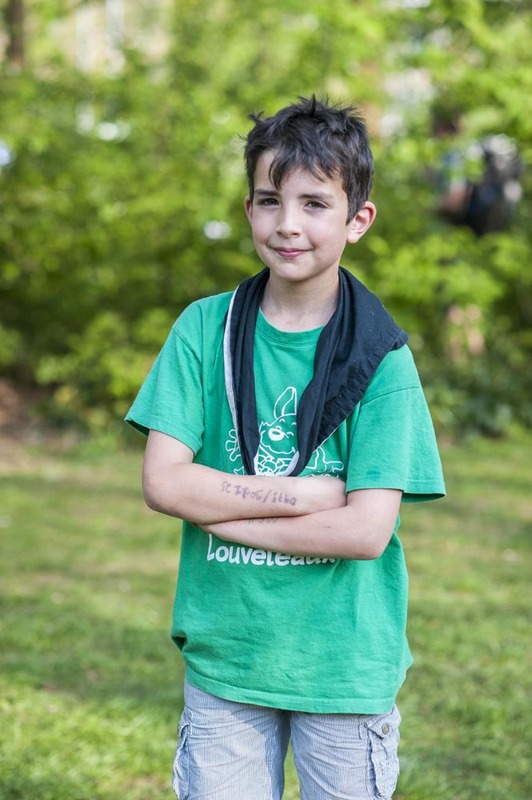 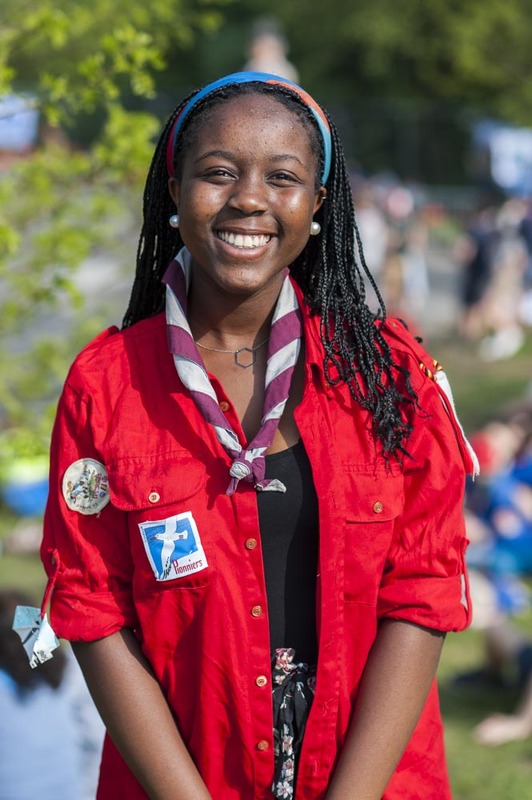 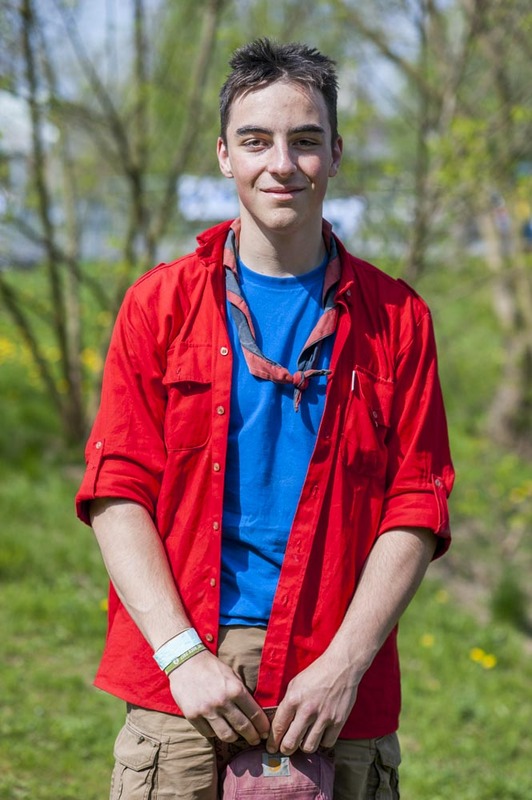 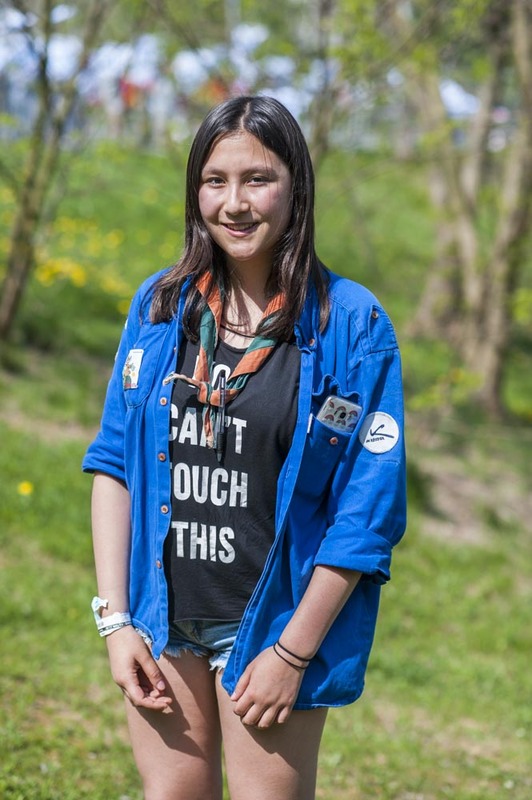 Eventually, 8 portraits were selected (4 girls, 4 boys, one of each "age segment") to be presented as "humans of Scouts" ans illustrate the reality of our scouting federation.